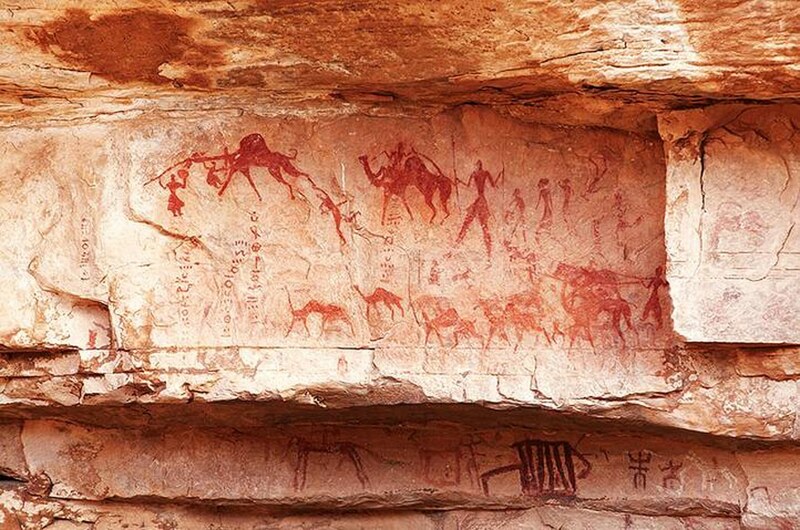 Throughout history and because of its geographic position, Algerian culture – from prehistoric rock carvings and paintings still to be seen in the Sahara to modern literature – has been shaped by many influences. Since independence, the Algerian government has put much effort into constructing a national cultural tradition, by subsidizing many initiatives in arts and culture. In later years, many artists wished to express more critical views and tried to create their own cultural infrastructure.